In the course of her long career, Paula has appeared on Saturday Night Live and late-night talk shows, had several stand-up comedy specials on HBO, hosted her own show on ABC, written a book, won an Emmy, and, of course, joined NPR’s Wait, Wait…Don’t Tell Me! as a regular panelist. 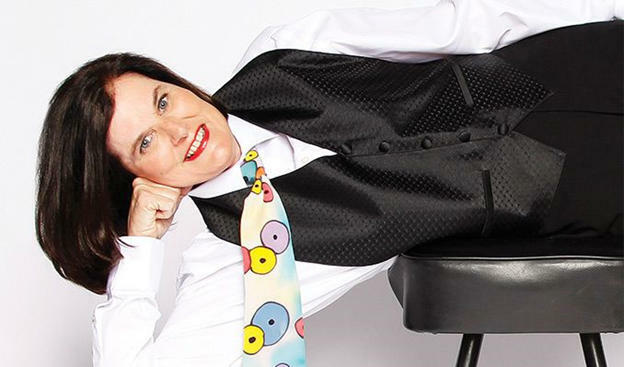 Paula Poundstone will bring her razor-sharp wit and spontaneity to Royal Oak in December. 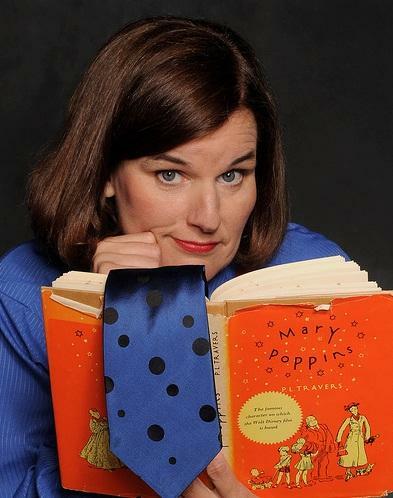 After criss-crossing the country for more than three decades, and spending 15 years as part of NPR’s Wait, Wait, Don’t Tell Me, Paula Poundstone has gone from Greyhound bus terminal cafeterias in the 1980s to the Comedy Hall of Fame. Now, she’s back in Michigan.